Building Information Modeling is the life-cycle management of the built environment supported by digital technology. As such it multiple Activities, Business Processes, Competencies, and Technologies. BIM goes well beyond geometry, spatial relationships, light analysis, geographic information, quantities and properties of building systems, assemblies and components. BIM addresses not only form, fit and function but activities that are traditionally not addressed with 2D or 3D CAD/Visualization. In the manufacturing world, PLM, product lifecycle management (PLM) is the process of managing the entire life-cycle of a product from its conception, through design and manufacture, to service and disposal. 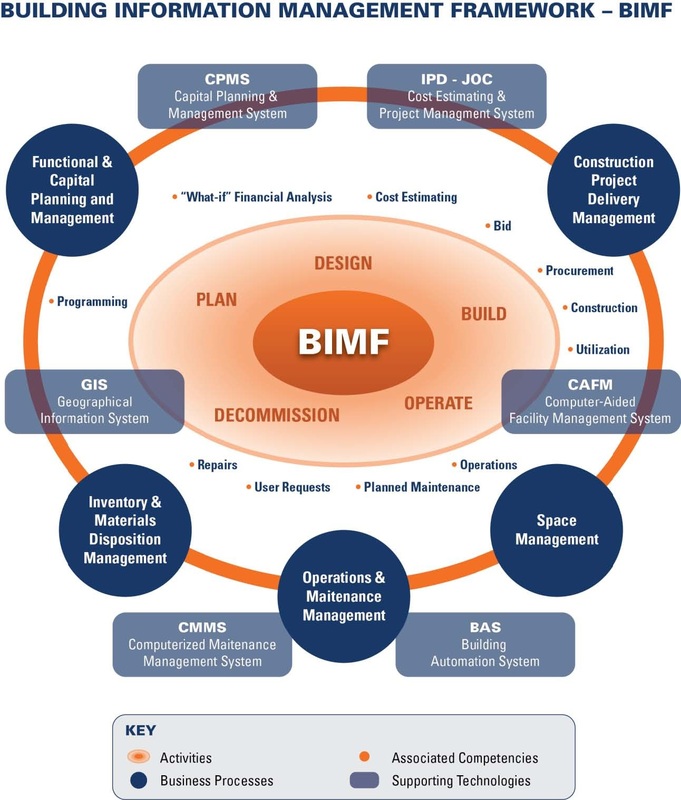 That, however, is where the similarity between BIM and PLM ends. PLM is a much “simpler process”. 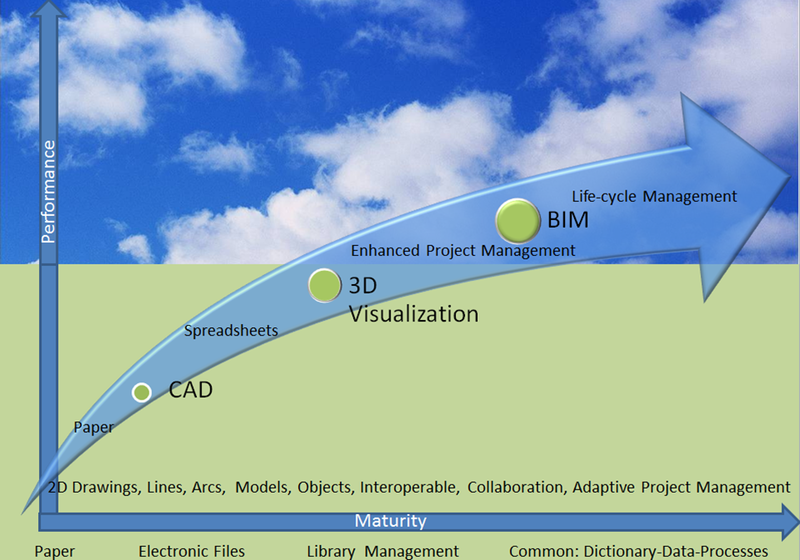 BIM spans a much wider range of Activities, Competencies, Business Processes, and Technologies than PLM. In addition, built structures are actively used, adapted, and reused far longer than most “products”. PLM integrates people, data, processes and business systems and provides a product information backbone for companies and their stakeholders. Computer Aided Design (CAE) goes beyond CAD. While CAD is used for detailed engineering of 2D drawings or 3D models of physical components, CAE is a tool used throughout the engineering process from conceptual design and layout of products, through strength and dynamic analysis of assemblies to definition of manufacturing methods of components. CAE tools spans simulation, validation, and optimization of products and manufacturing tools. 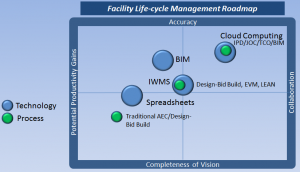 CAE, like PLM, however, still doesn’t encompass the aspects required of BIM. 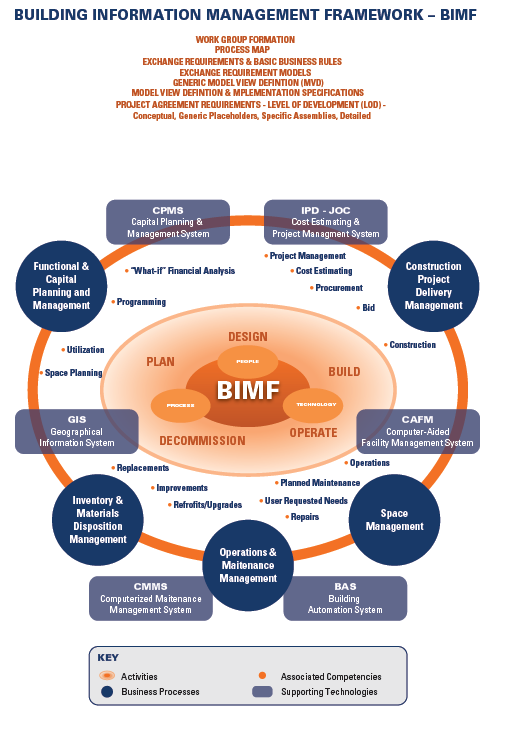 So, how do we address BIM? 1. 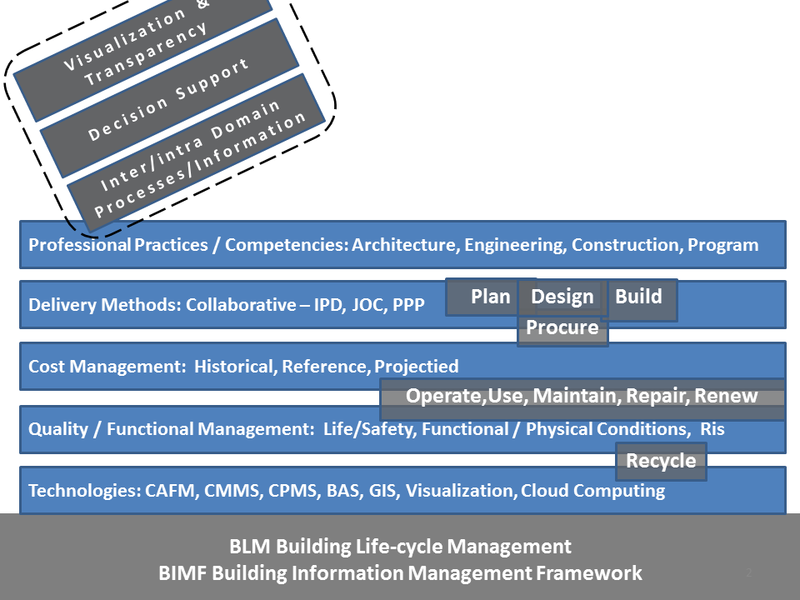 BIM is NOT single large model across all life-cycle phase definitions. 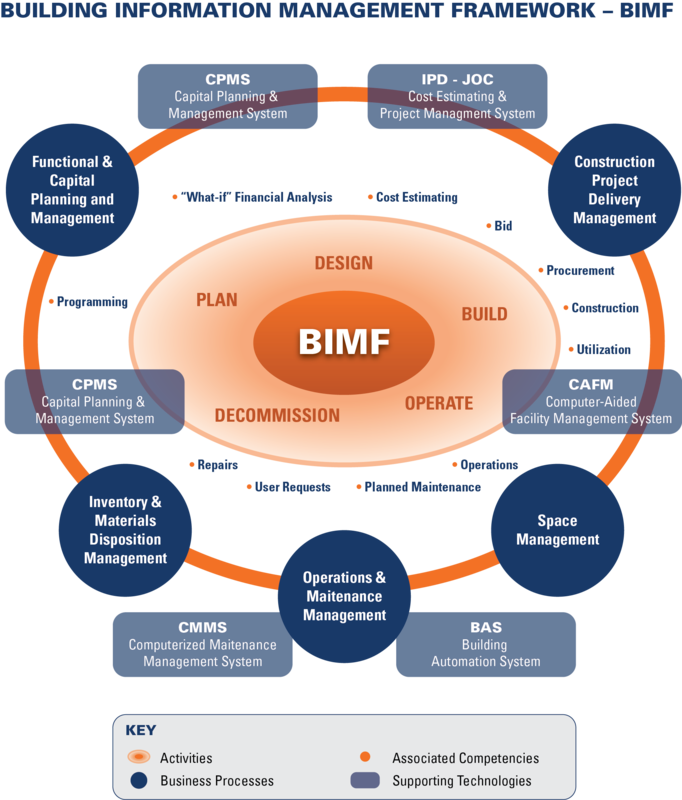 But rather, BIM is a linkage of multiple data models, processes, procedures, activities, in logical, coordinated, consistent manager. This ca be viewed and/or has termed a “federated structure”. 2. 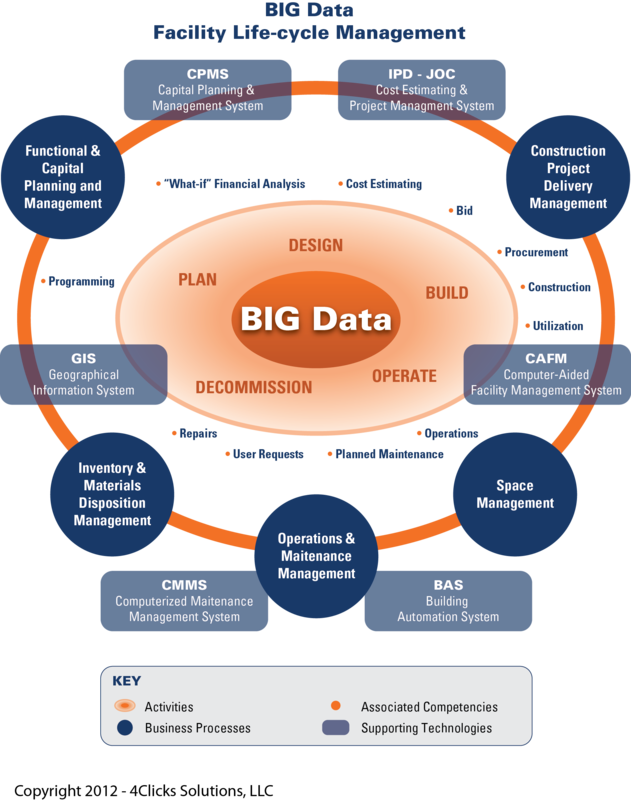 BIM requires a robust ontology, complete with metrics and benchmarks. 3. ‘While BIM is primarily used a visualization-based toolset for design, it’s true value is the integration of previously disparate processes, information, and goals. 4. The single most important aspect og BIM is NOT technology. 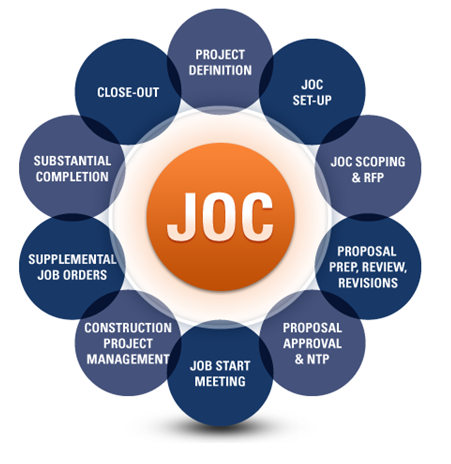 Technology is an enabler, and a catalyst, however, collaborative construction delivery models (IPD-integrated project delivery, JOC-job order contracting, PPP-public private parternships…) and other process related aspects are the critical component of BIM.